Today’s guest Post was created by the super talented Hannah Noonan from ‘A Gut Reaction’. 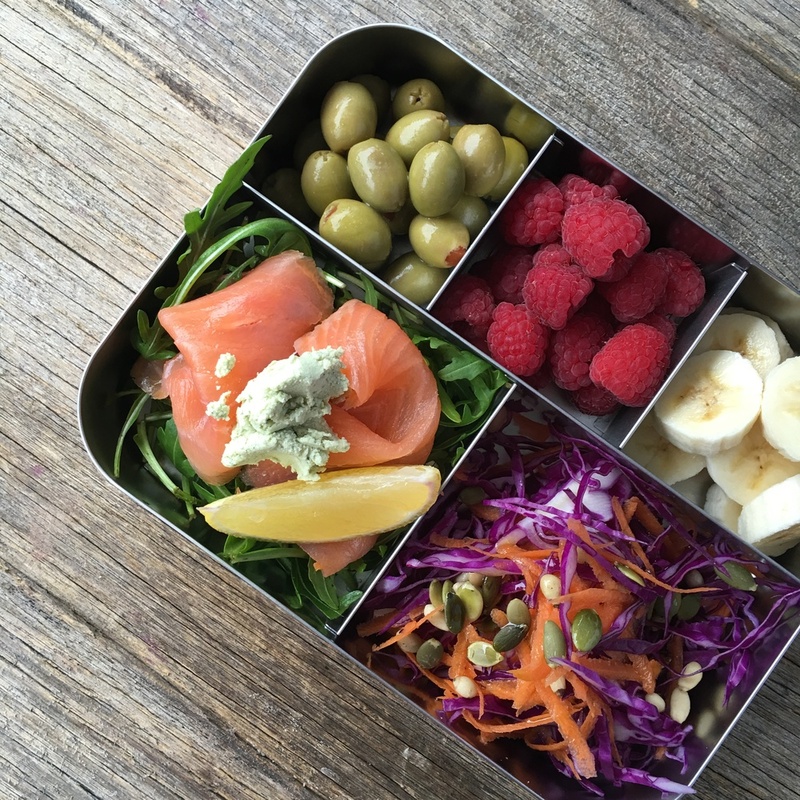 If you are seeking a simple lunch that won’t leave you feeling full and bloated, then check out these options. They won’t leave you feeling overly full but will still provide you with healthy fats, protein and fibre to give you energy to get you through the day and keep you feeling satisfied. Check out these options to leave you feeling light and fresh. Easy to snack on, they satisfy the savoury tooth and provide you with healthy fats without leaving you feeling full. Berries are high in fibre and will keep you full for longer. Plus, they taste delicious! Bananas are easy to snack on, full of goodness and are a great option for a light lunch. 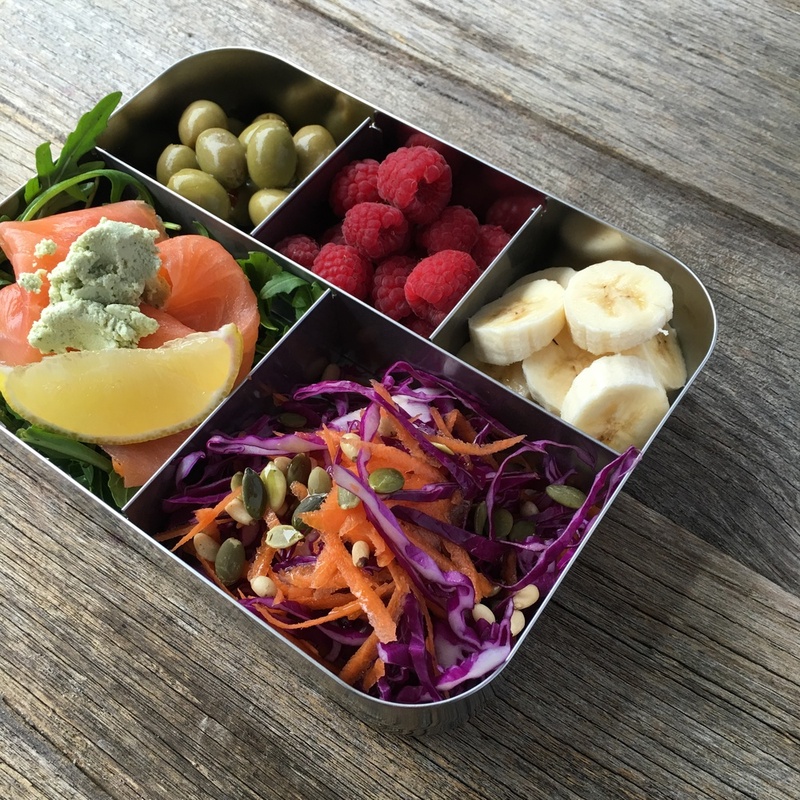 Salmon, smoked or canned, will provide a good dose of protein and healthy omega-3 fats. Paired with a simple leafy green salad and a little cashew cheese, you’ll have the perfect fresh and light lunch. Coleslaw doesn’t have to be smothered in mayonnaise to taste good. Just pair it with a little olive oil and a handful of nuts and seeds and enjoy a crispy, fresh salad.